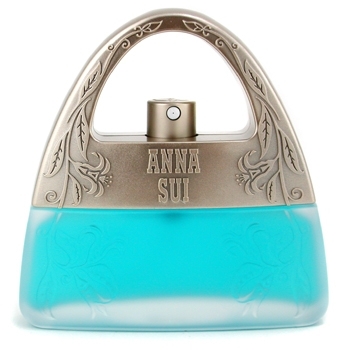 "Playful and eccentric, the composition stays true to both the brand and to Anna Sui herself. 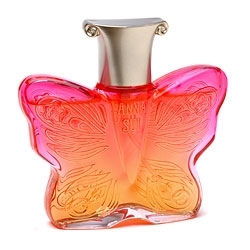 A..."
"Fairy Dance eau de toilette opens with sparkling notes of tangerine, mango and pink pepper. 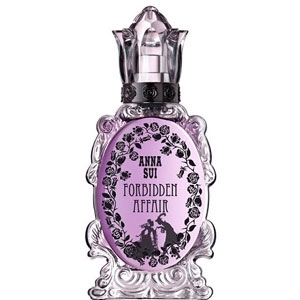 The..."
"Forbidden Affair opens with fresh and uplifting notes of lemon, red currant and blackcurrant. 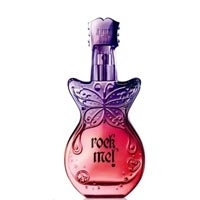 The..."
"Rock Me opens with sparkling fruity notes of orange, peach and pear. 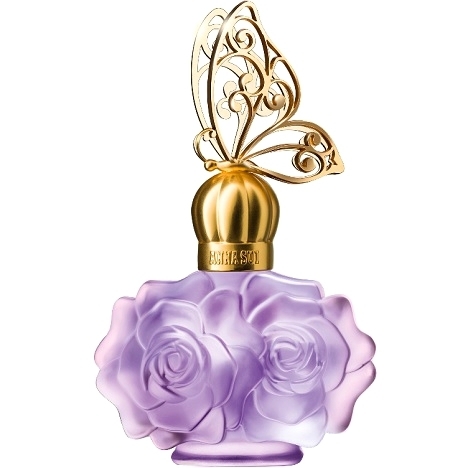 The heart is a white floral..."
"Rock Me Summer of Love opens with fresh and uplifting notes of bergamot, geranium and water hyssop...."
"Fans of fruity essences will be thrilled. 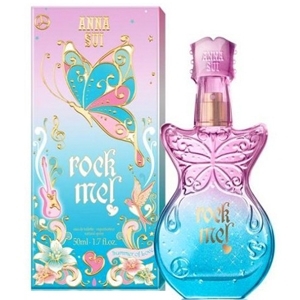 This fragrance distills gentle waves of melon, black..."
"A floral-sensual perfume revealing a fresh citrus top note, a fruity floral middle note with peach..."